Did you get intrigue about blogging because of the benefits of it when you start? There are lots of blogs telling you that you can be rich in blogging but there are things that other bloggers do not tell you. If you are one of the inspiring bloggers who want to make money from it. then this post is for you, I will tell you my honest view about blogging then it will depend on you if you are going to pursue blogging or not, lets continue! Before I started blogging I were also an inspiring blogger who aims to make a living using a blog. I learn that from blogging you can start making passive income and you do not need to depend on your job and be your own boss of your own life. After I created my blog, I thought I was going to achieved what I want in my life and it is to have that passive income dream. Where I can have time to do what I like but after few months I discover the truth about blogging. In my first year I have made $100 from google adsense. At first I was very happy because I discover that you can really make money with blogging but if you think again and recall the time when you were starting, making money quick with blogging is not realistic. You can not be successful in blogging with only few blog post. Consistent is the key and to able to write new blog post, you need to read more to learn more and to able to talk about it in your blog. Adding more knowledge will help you have some idea how to write you next blog post. Some of you might be disappointed with this revelation but you can consider your blog as your own property in the virtual world. If you really want to be a successful blogger, you need to invest 10 years consistency with your blog by writing and writing more blog post to see the best result with blogging. A lot of blogger aims to get approve by google adsense so they can start making money, but without you knowing google adsense pays you a good amount of money if only you get good traffic to your website or blog and for starters it is not a good idea if you aim only having a google adsense if you dont have enough regular decent web traffic. 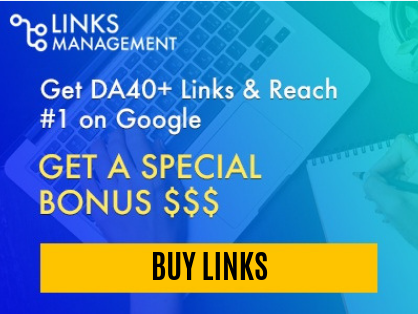 Most bloggers fail in this part because they thought google is the only source where they can make a good amount of money but the truth is google adsense is only for small timers. Affiliate programs are the best way to make money where you can make up to 75% income share IF you make a sale but if you can make continues decent web traffic to your website then making sales is not impossible. 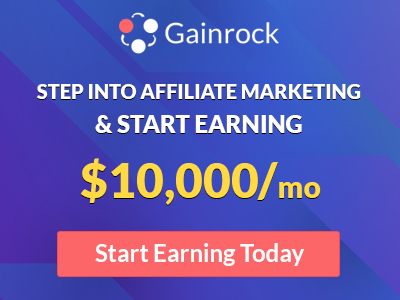 So rather than waiting for google to approve your adsense, aim to become an online entreprenuer and join different types of affiliate programs that suites to your niche. Promote Your Blog Post and Your Blog. Making a living with blogging is not that easy as you imagine, you can not make money quickly with only 6-12 months but when you started to grow your brand and drive people's interest to your blog, you can make unimaginable wealth with blogging. The choice is yours, are you willing to pursue blogging or not? Good Luck to your blogging journey and have a nice day!